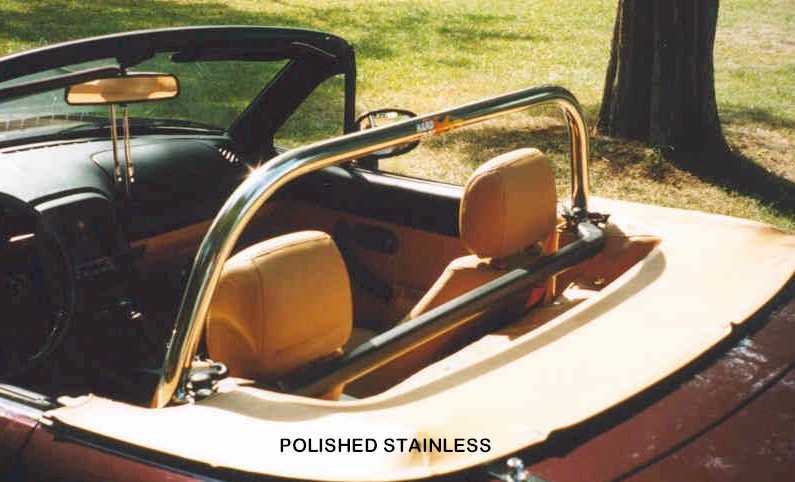 The Hard Bar is designed for ease of installation, with the least amount of interference for normal use of the car. 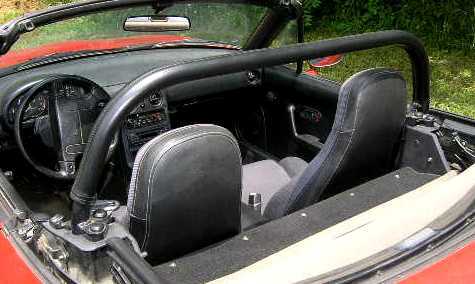 Easily installed in 1990 - 2005 Miatas. Protect your bean. Custom formed high density padding is now available for Hard Dog Roll Bars!